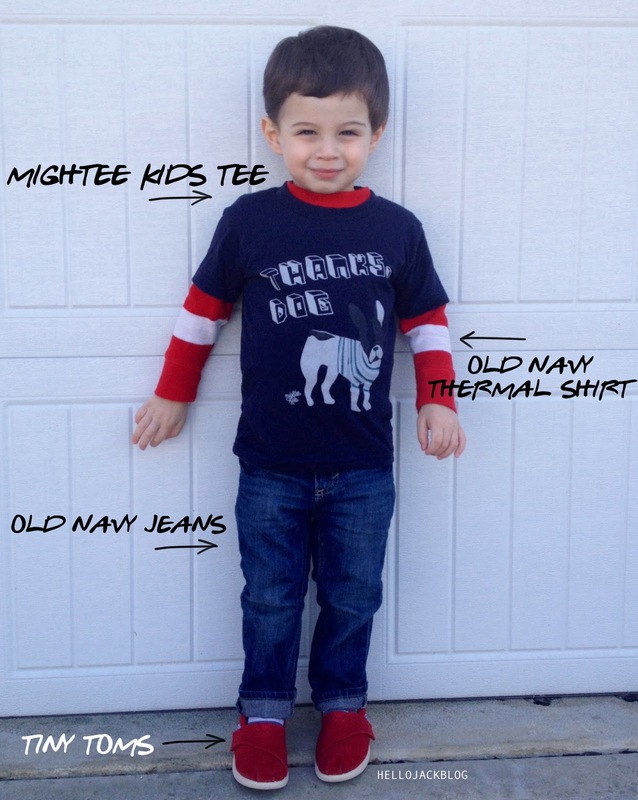 Thanks Dog Tee c/o Mightee Kids - For every t-shirt sold, Mightee Kids donates $5 to a different cause/charity every month. This tee benefited Canines For Kids, a charity that provides assistance dogs to kids who need physical or emotional assistance. 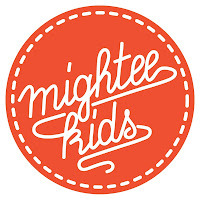 Join Mightee Kids here. We want to inspire kids to love others who are less fortunate. We want them to act on what they learn. We feel that this genuine care for others starts at home, taught by parents who also know how to love and care for others. Our packages are meant to provide an experience in which parents can sit down and teach their kids of how other kids need their help. We want to not only help them donate to others, but we want to guide them to continue to keep giving and loving for their unfortunate friends. 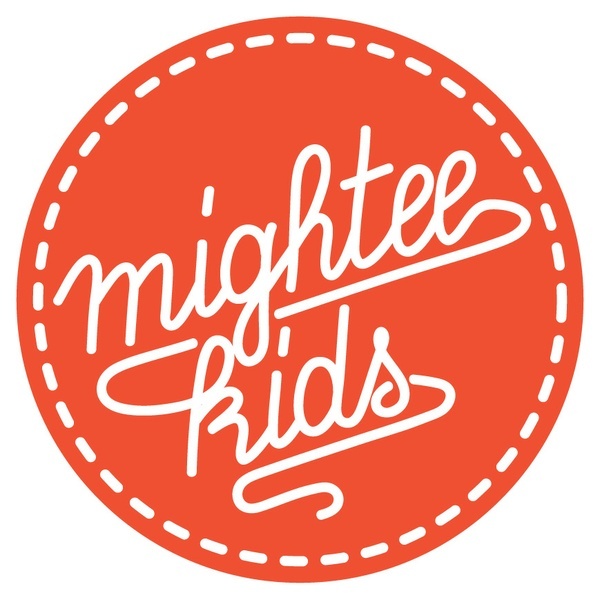 We want to develop Mightee Kids that help others, one tee at a time. what a grear post, i will share it to the facebook to my firends.